Long gone are the days where “being careful” was enough to protect your computer from virus threats. Nowadays, simply logging onto the internet can put your computer at risk for infection. That’s why it is important that you install PC antivirus protection capable of defending against all modern threats. Based on numerous antivirus tests and user reviews, we have put together a list of top antivirus solutions for Windows computers and Android smartphones and tablets. 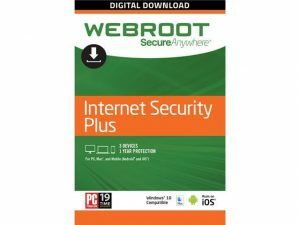 The list includes the best free antivirus solutions as well as several premium products, and we hope that it can help you find the right antivirus product for you. 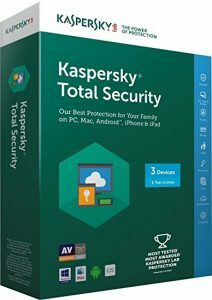 Kaspersky Total Security is the best layer of protection whether you’re PC user or a Mac user. It comes with a System Watcher which complements your other protective layers with behaviour-based detection. This feature shines when it comes to ransomware, as it can detect and fight against any new variants of the ransomware! Want to spend more time playing your favourite games instead of worrying about the security of your PC? Well, you can do just that with Webroot Secure Anywhere. It also uses little storage space and RAM – less than 15% CPU when it’s scanning and only 5MB of RAM when it’s idle. Simply put, it is a lightweight antivirus that protects your PC without slowing your PC down. Game on without any interruptions! 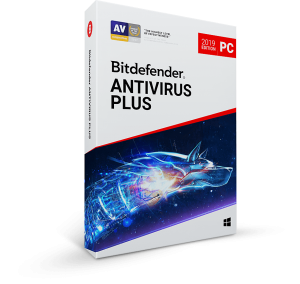 Bitdefender Antivirus Plus consistently ranks in various publications as editor’s choice. The 2018 offering by the company is no different. There are a number of reasons for this. One fact to argue with is Bitdefender’s consistent exceptional results in third-party lab tests. The offering generally is one of, if not the best all-round performer in those tests. Another reason many editors will choose Bitdefender as a top performer, or at the very least highly recommend the offering is the sheer amount of features available in the basic package, features often included only in other companies top of the line products. Panda has released Dome, a new concept of cyber-security for home-users. Panda Dome Complete is the evolution of Panda Global Protection but with a new design, enhanced protection features, and (new) VPN connection. Powerful Antivirus engine blocks viruses, spyware, malware. Parental control keeps your children away from inappropriate websites. Overall, Panda Global Protection covers just about everything you can think of regarding security and backup. It’s packed with features and provides adequate security for your PC. 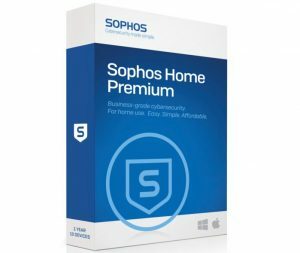 Sophos Home Free gives home users much of the antivirus protection found in business security tools from Sophos, including remote management of up to three installations. The starter package Avira Antivirus Pro has interesting bonus features, such as parental supervision and a personal firewall. The affordable Avira Antivirus Pro is not the quietest antivirus software, but overall it works quite well. 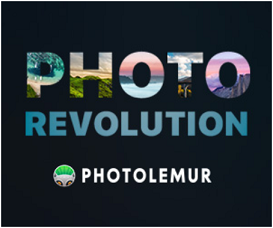 With its own firewall and parental supervision for social networks you get extra value for money. Introducing iolo lastest product the Phoenix 360 that includes 7 products all in one easy to navigate programs. 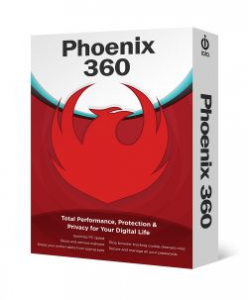 The new iolo Phoenix 360, is the most comprehensive performance, protection, and privacy package to help safeguard, speed up and simplify your digital life. 360 Total Security uses a multi-virus detection engine to shield you from the latest security threats. This antivirus app will effectively protect your PC from the latest malware, phishing, backdoor and new threats via ‘intelligent cloud’ technology. Think of antivirus software like a seat belt for your car. You would never drive somewhere without buckling up right? The same goes for using a computer in the modern digital world. If you use a computer, you need virus software. Disclaimer: We do our best to keep all information up to date and accurate but cannot guarantee it due to the constantly changing antivirus landscape. In order to keep this information service free, we receive monetary compensation from some of the companies featured on our website. 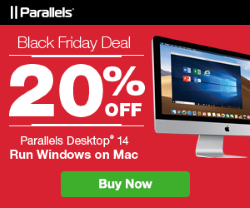 MacKeeper is a one-stop shop for optimizing your Apple. 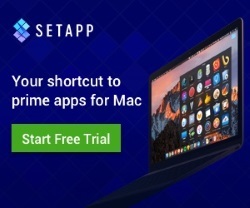 It’s an app that automatically cleans your computer, runs anti-virus software, and offers additional services to keep your Mac running efficiently. 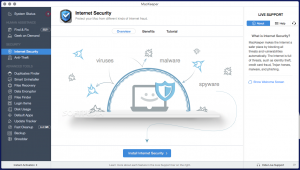 Antivirus is one of many MacKeeper’s features that detects not only Mac OS but also Windows viruses, and this can interest the Parallels Desktop users. A huge advantage of MacKeeper Antivirus is real-time protection of the system from malware, phishing attacks, identity thefts etc, with the daily updated virus database. As this antivirus has the Mac OS-based engine, the real-time protection does not impact your Mac’s performance. MacKeeper’s Anti-Theft service will track your Mac’s location in case it’s stolen and take a pic of the thief using iSight. This pic plus the detailed location report will be emailed to you with instructions on what to do next. You can hand this information to the police when searching for your lost computer. A huge benefit is that MacKeeper support should call you right away after your Mac is found – even at night! MacKeeper’s Fast Cleanup tool unites four cleaners that scan your Mac for specific types of junk such as binary files, language packs, cache and log files. Fast Cleanup gives you just one click to scan your Mac for all of these files and another click to remove them. Apart from the Fast Cleanup functionality that can be found in most Mac utilities, MacKeeper offers such unique features as Duplicates Finder and Disk Usage. Support can be accessed via the website or the interface. 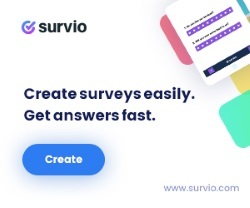 On the website, anyone can view the FAQ and the tutorials. You can also call or email the support team at any time. Additional support is offered directly from the MacKeeper interface, which includes 24/7 chat and the “Geek on Demand” feature where you can ask technical questions about your Mac and get a professional answer from Apple-certified experts. MacKeeper covers the spectrum from cleaning to security and optimization. They blow competition such as CleanMyMac clear out of the water with additional features, beefed up system security, anti-theft protection, and file cleaning tools like their shredder. With so many tools being offered at a competitive price and packaged in a user-friendly wrapping, MacKeeper is an obvious choice for anyone who is currently using an Apple device. Install this important security feature today, and keep your devices protected. What began as anti-spyware has grown into a sizable suite that includes comprehensive malware protection; this version of Ad-Aware Internet Security Pro includes antivirus, network protection, and rootkit removal. Lavasoft also offers a free version of the software, Ad-Aware Free Internet Security, which is for home users only; and a more full-featured new suite, Ad-Aware Total Security. Produced by Lavasoft, a renowned pioneer in the anti-spyware industry, Ad-Aware Pro Security exhibits a consistent focus on fighting off the cyber threats whose aim is to compromise user privacy in one way or another. 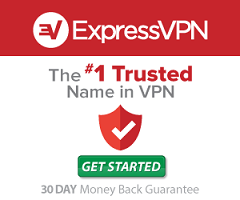 For attaining the purpose of keeping your most sensitive data intact, this product accommodates real-time protection, secure online banking and shopping, email protection, identity theft countermeasures, advanced two-way firewall, removable media scanning, as well as safe networking and browsing – the benefits of such blend are obvious, considering the prevalent infections at large and their common distribution tactics. In order to secure the web-surfing and online search facets of the regular user activity, the solution integrates a browser toolbar for Internet Explorer and Firefox, checking the visited URLs against the database of unsafe and phishing websites, and allowing quick erasure of private data derivable from the temporary Internet files, cookies, history, passwords, etc. A real solid security software, made in Sweden. Lavasoft`s Ad-Aware doesn’t slow your PC down at all, like the worst of them all AVG,Panda, and also Avast in some amount. Lavasoft`s Ad-Aware is the oldest antispyware program and with 367,254,662 total downloads on a competitors site, speaks for it own. Actually none. But to be picky it takes a bit to load. While delivering good protection from widespread and prevalent malware, Lavasoft Ad-Aware Pro Security may fail to spot 0-day infections and completely clean a computer system after infestation. According to the latest data from AV-TEST, the product’s protection score amounted to 3.5/6.0, missing the most on defense against zero-days (90% result, while industry average is 92%). When it comes to repair, the score is 4.0/6.0 due to weak results on remediation of critical system modifications after contamination (44%, with industry average amounting to 60%). During our test we ran into one false positive on a legitimate website, which was eventually bypassed through disabling the “Shop & Bank Safely Online” feature. Full system scan launched on our lab machine detected 1 Trojan (high severity level) and 16 tracking cookies (low severity level); all were moved to quarantine and successfully deleted afterwards. To sum it up, as long as you’re dealing with prevalent threats, Lavasoft does its job well. Once new uncatalogued malware comes into play, you might be in trouble. Consequently, Ad-Aware Pro Security is a pretty good pick for basic protection. 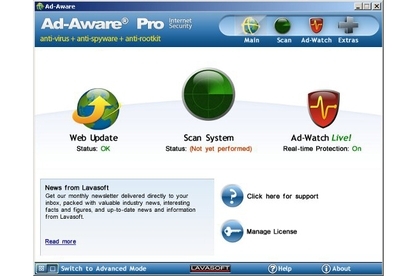 Is it worth paying $29.95 for Ad-Aware Internet Security Pro, when there are many free anti-spyware and antivirus programs out there, including the free version of Ad-Aware? 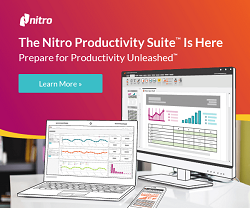 The Free version is much the same as the Pro, except that it doesn’t include integrated download protection, rootkit removal, or real-time protection. Real-time protection is vital in security software, so even home users would do well either to pay for the Pro version or to get the Free version and supplement it with any of the many free pieces of security software that offer real-time protection, such as Microsoft Security Essentials, Avira AntiVir Personal, or Avast! Home Edition.